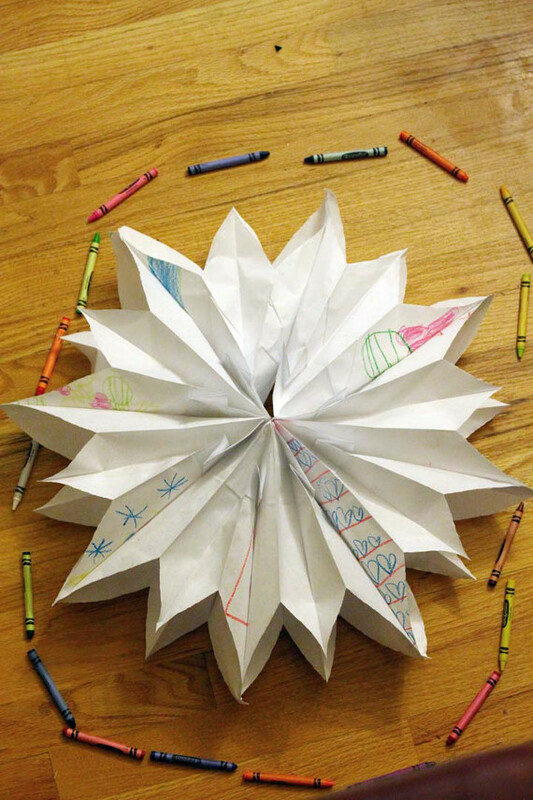 Here’s a great boredom buster for kids that’s easy to do, is not messy, and doesn’t involve a lot of supplies, or set up. 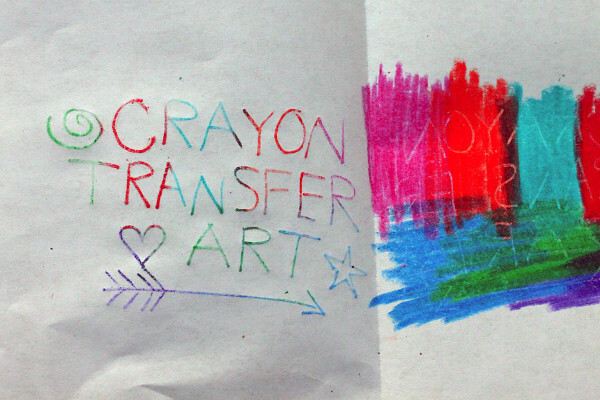 This entry was posted in Crafts, Family Crafts, Kid's Crafts, Toddler Crafts and tagged Craft Techniques, Crayons on August 10, 2016 by Michelle. I’m getting a jump on Easter crafting this year. 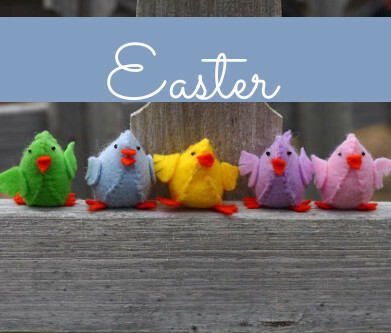 Here are some of my favorite Easter crafts to share with the kids. 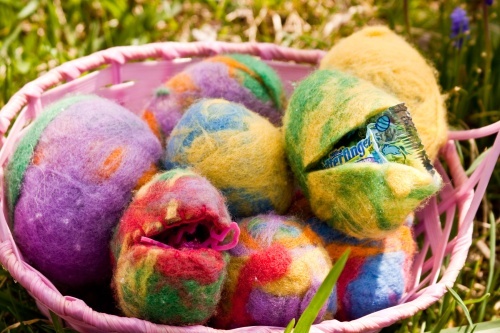 If you dread the mess of working with dyes and actual eggs but still want to involve the kids in making their own unique, beautiful eggs ,these candy and toy filled wool felted eggs are the perfect alternative. This entry was posted in Bunting & Garlands, Crafts, Crafts for Learning, Easter, Family Crafts, Holidays & Seasons, Home Decor, Kid's Crafts, Paper Crafts, Parties, Spring, Toddler Crafts and tagged Crafts for Learning, Crayons, Easter Eggs, Family Crafts, Felt, Glitter, rabbits, Recycled Crafts, Toddler Crafts, Yarn Crafts on March 7, 2016 by Maria. 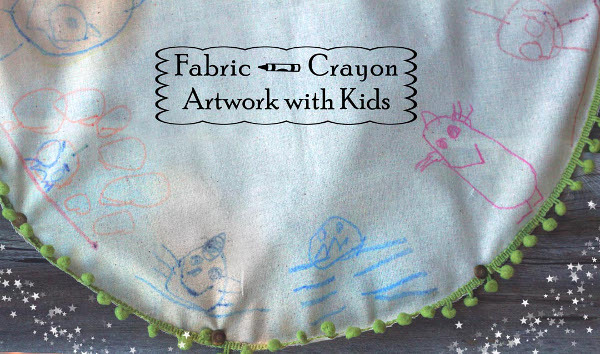 Have you tried fabric crayons? 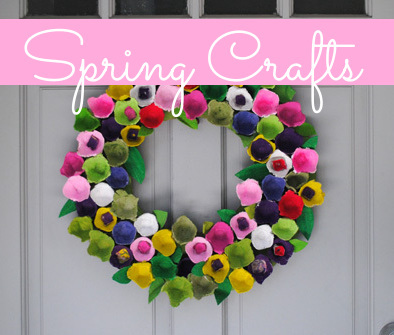 Here’s a fun project to do with the kids that has abundant ways to be creative. We made a round table runner decorated with artwork for our project. This entry was posted in Crafts, DIY gift ideas, Family Crafts, Home Decor, Kid's Crafts, Toddler Crafts and tagged Crayons on November 8, 2015 by Michelle. 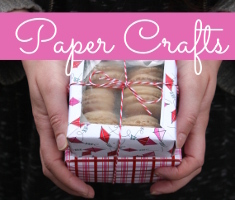 Now that summer vacation has begun I’ve been on the lookout for easy crafts we can do on the go using materials we find. It may only be early June, but it has been over 90 degrees all week and we’ve found ourselves hanging out at the river a little every day. The little ones always collect rocks by the river, and come to think of it, where ever we travel. So I got to thinking, why not make use of some of those rocks in our crafts this summer? Here are some crafts you can make with rocks from the park, nature hikes or even in your own backyard. This first idea is a great craft and game to play on camping trips. Story rocks are fun and easy to make, and they make relaxing around the campfire even more interesting. 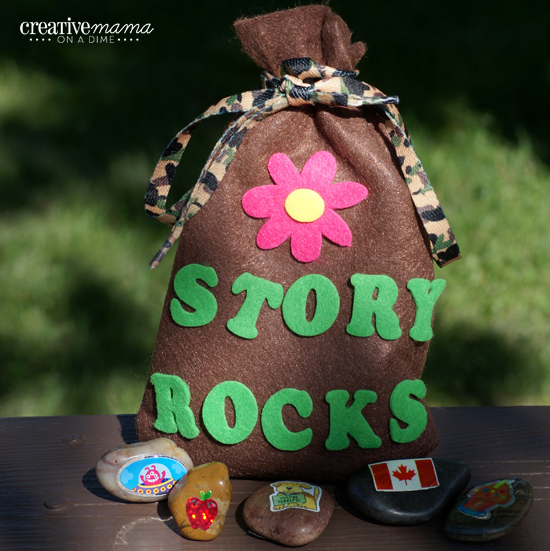 Kids love hearing and telling stories but they usually need something to get the story started, these rocks are the perfect inspiration for group storytelling. This entry was posted in Crafts, Crafts for Learning, Family Crafts, Kid's Crafts, Spring, Summer, Toddler Crafts and tagged Camp Crafts, Crafts for Learning, Crayons, Family Crafts, games, Garden Crafts, Outdoor Crafts, Painting, Rocks, Toddler Crafts on June 15, 2015 by Maria.